What If Mortal Kombat Was Real? 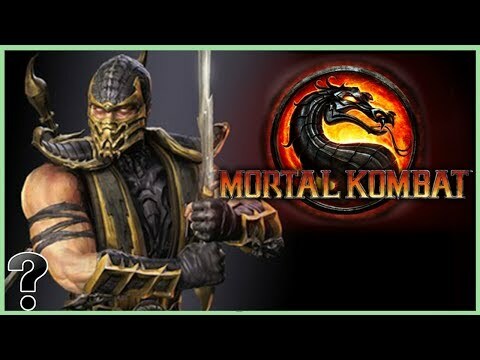 Mortal Kombat from Johnny Cage to Sonya Blade, there’s never been a more deadly yet entertaining display of martial skill. But what if it was real? What if somehow – from another dimension, the great battle of Mortal Kombat came to our Earth – right here and now? Which of us Earthlings would step forward to defend our place in existence?